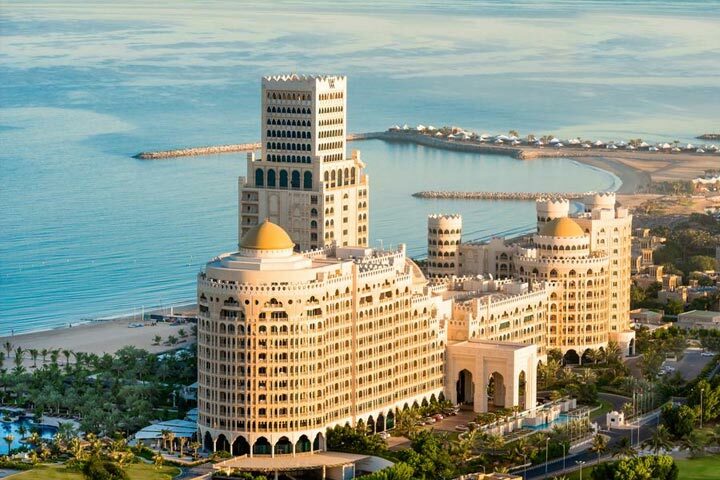 Upon your entry in Dubai, we will exchange you to Ras Al Khaimah. In the wake of checking in the inn, we will take you for a voyage through the East Coast of UAE. East Coast Tour is an entire day visit to the pleasant Northern Emirates comprising of Sharjah, Ajman, Fujairah and Ras Al Khaimah. The visit manages you significantly more bio and geo assorted variety and is a genuine visual joy. The trek goes through the twisting streets of Hajar Mountains and also green ranch grounds of Fujairah. You would see nature water pools and additionally green bushes. 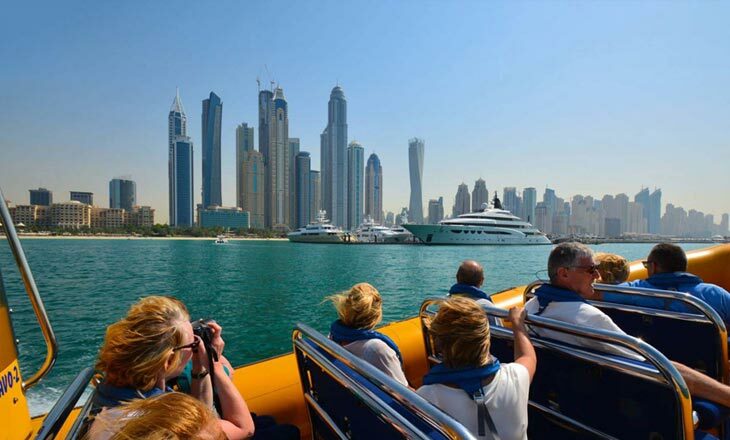 The East Coast visit so named in light of the fact that the excursion keeps running along the East Coast of UAE, the greater part of the coastline is joining territory of different marine animals and offers you photographic open doors. Later drop at lodging for overnight. After breakfast, look at from the lodging and exchange to your inn in YAS Island in Abu Dhabi. 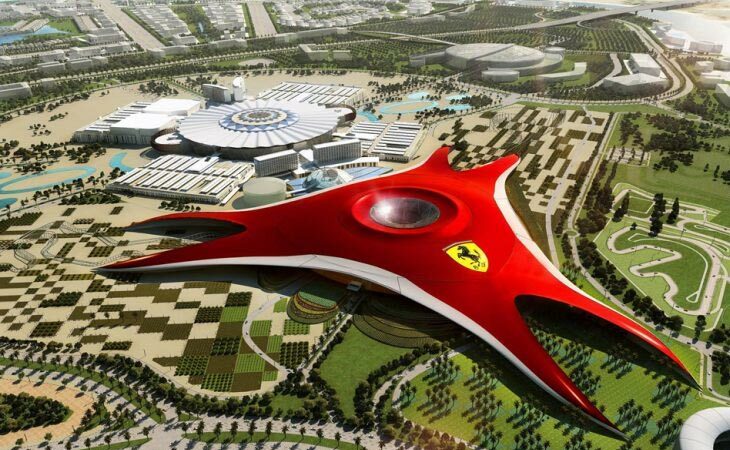 Once checked-in, we will take you to visit the shocking Ferrari World the world's just Ferrari-themed amusement stop. Covering a range in overabundance of 2 lakh sq m, it is the greatest indoor amusement stop on the planet. Experience the rushes of 20 rides and attractions appropriate for all levels, respect exemplary autos in the historical center and the sky is the limit from there. One of the primary attractions is the Formula Rossa. At velocities of very nearly 240 kmph, it is the quickest crazy ride on the planet. Visit the historical center to take a gander at a stellar accumulation of great vehicles and the most recent Ferrari race autos. 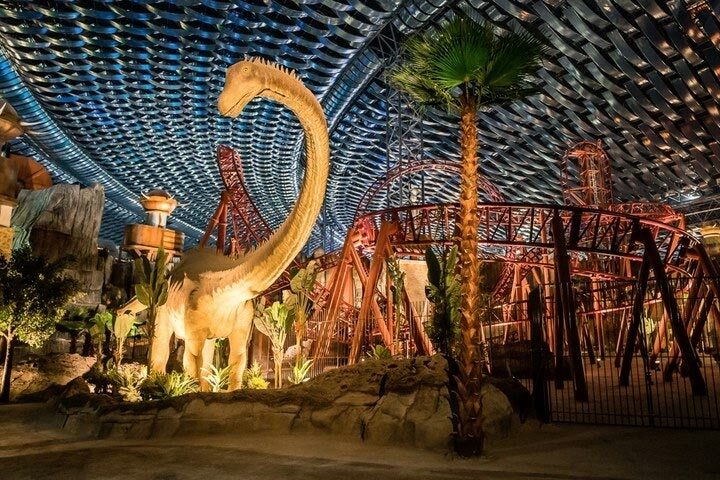 After the visit to Ferrari world, we take you back to your inn in Yas Island for an overnight. Start your day with a generous breakfast at your lodging, post which we will exchange you to Dubai. 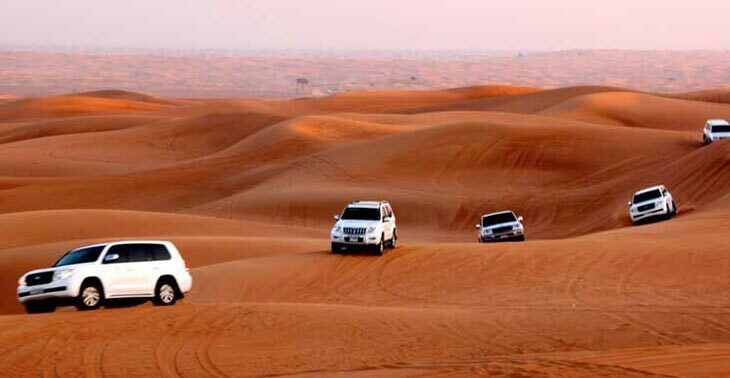 You have the entire day at recreation to investigate Dubai or you can pick our discretionary voyage through Desert Safari. Overnight remain at the Inn. Today, after breakfast continue for a city voyage through Dubai-Walk through the square-formed Al Fahidi Fort to take a voyage through the eighteenth century Dubai Museum that still effortlessly shows the history and culture of the area. 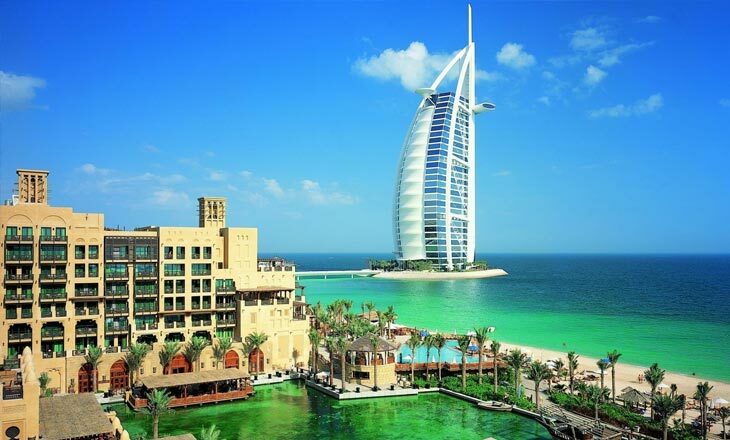 An image of current Dubai, Burj Al Arab is one dazzling artful culmination which has been over and over voted the world's most lavish inn. This unmistakable sail-molded wonderful goal is known for its finest administrations and offices. While in the Palm Island, one gets the chance to respect the most beautiful fake island on the earth alongside extraordinary shorelines, great water-don exercises, world-class housing and feasting choices. Dubai Mall wonderment moves guests with its aquarium which is really popular for being the greatest of its kind on the planet. 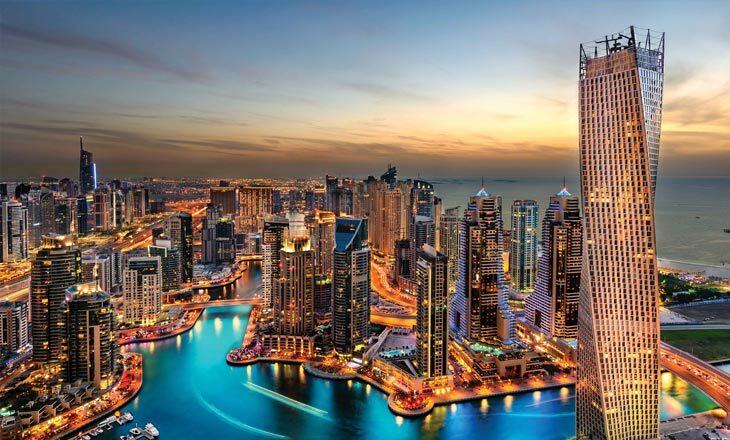 Transcending at a tallness of 828m, Burj Khalifa, the tallest fake working on the planet, stands to the surprise of millions with its fine engineering and eminent outline. Overnight remain at the Inn. After breakfast, you have the whole day for yourself or select discretionary voyage through IMG. IMG Worlds of Adventure is the biggest temperature controlled indoor themed diversion goal on the planet, covering a range in overabundance of 1.5 million square feet. Overnight remain at the Inn. 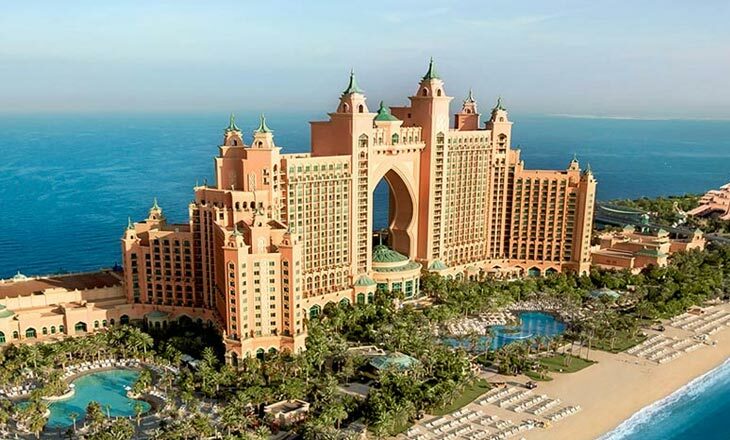 This day denotes the finish of a fantastic get-away to Dubai and Ras al Khaimah. 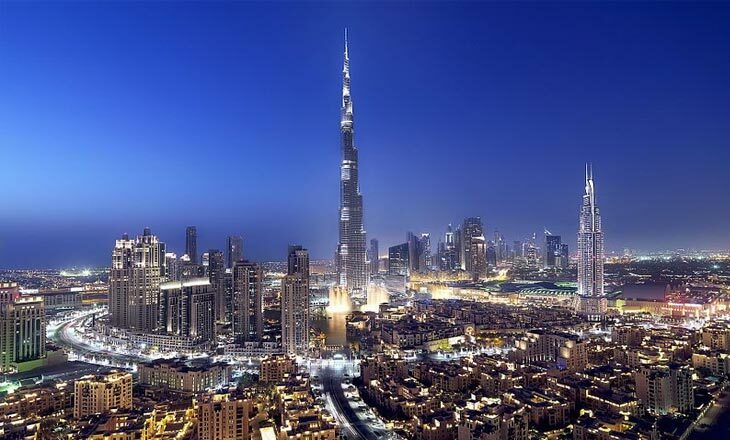 Ascend to an enchanting morning in Dubai and enjoy a mouth-watering breakfast at your lodging, look at from inn before you go to the airplane terminal for your flight back home.